Tonight is a time for contemplation and gratitude. If you can, and it appeals, allow the darkness to descend as afternoon moves to evening moves to night. Spend this time in the comfort of darkness, sinking into it. Allowing yourself to move within and be guided to hear any messages your body, mind, emotions or otherwise are ready to speak for your highest good. At midnight, light a candle and set your intention for the coming year, writing it out and placing it somewhere safe and special to you. 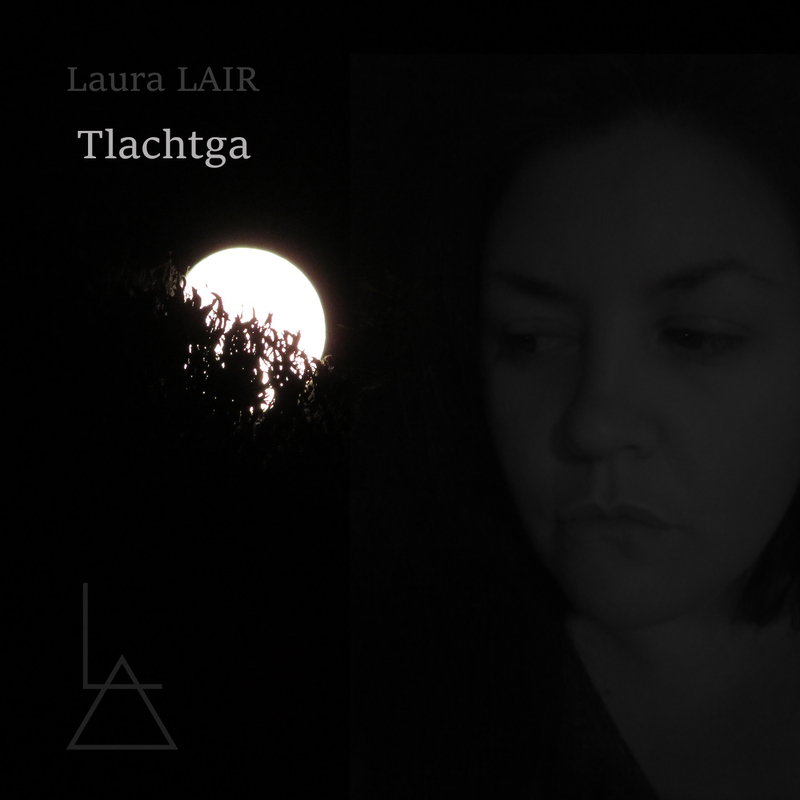 You are currently browsing entries tagged with Samhain at Laura Kilty.